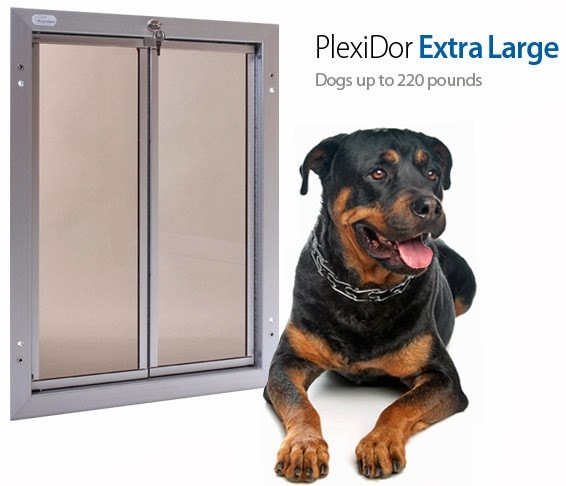 Plexidor Pet Doors: What is an electronic pet door? This is so cool and I've always wondered if something like this were available. 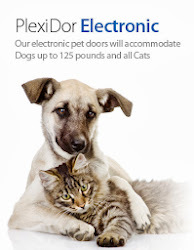 Our dogs burst out their door like their late for a fire sale at Petco - It'll be interesting to see if these doors can keep up with our duo. 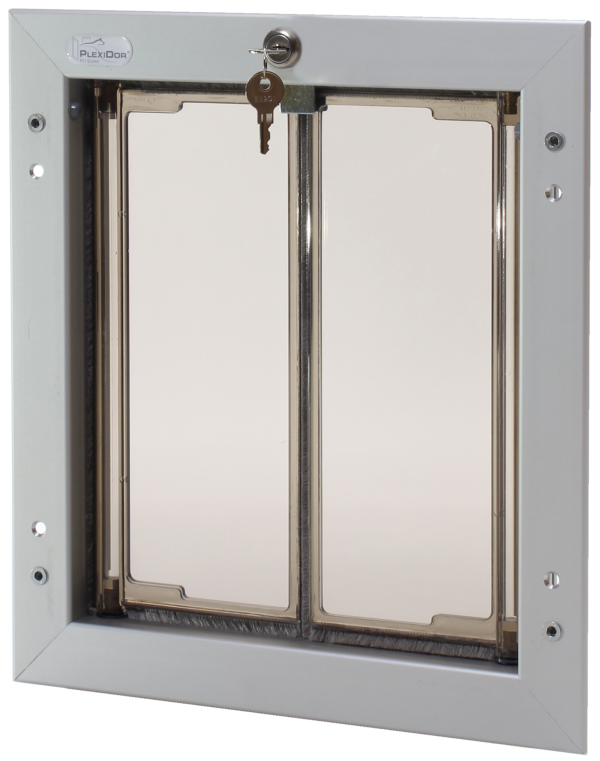 It may not work on our outside door. But it would be amazing for our door from the house to the garage. 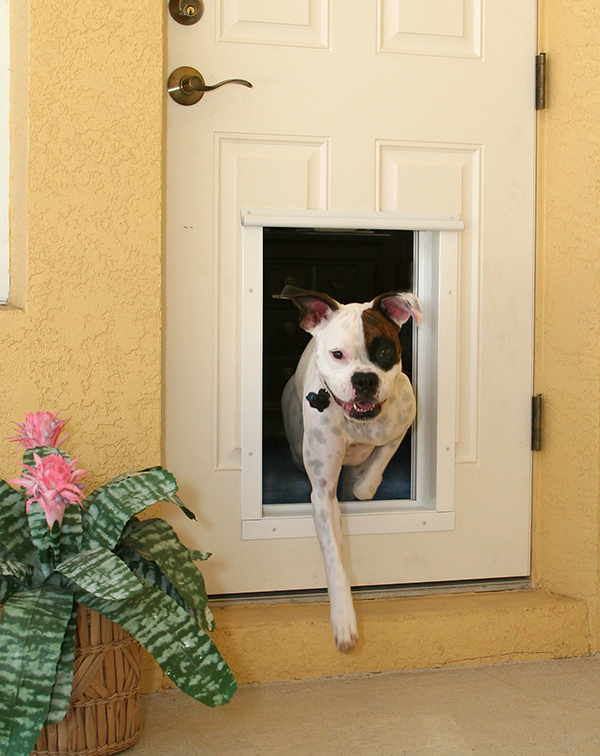 Good luck with your pet doors, if you ever need assistance, don't hesitate to contact us.